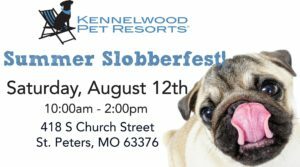 Join us for an afternoon of fun at our St. Peters KennelWood Pet Resort on Saturday, August 12th, 2017! Come check out all family and pet friendly fun we have planned. 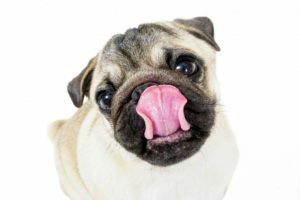 Come visit Speak! 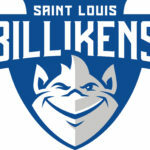 St. Louis at the game. 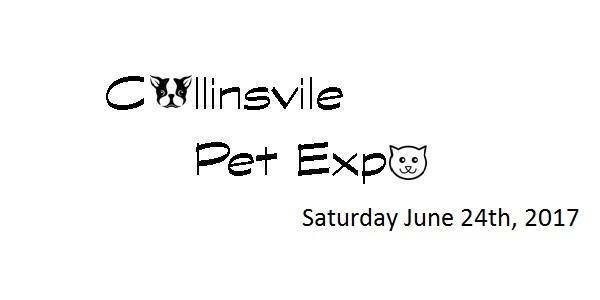 We will have a booth full of information and puppies! 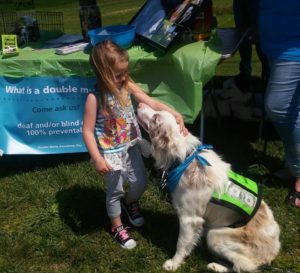 The 2nd annual nationwide Double Merle Awareness Day sponsored by Keller's Cause falls on the same day as Bark in the Park! This event is dedicated to educating the world about Double Merles, and why their disabilities are completely preventable. Join us for an afternoon of fun at our South County KennelWood Pet Resort on Saturday, May 13th, 2017!